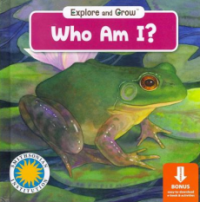 Play the "Who Am I" guessing game with fascinating animals of all shapes and sizes. Descriptive rhyming clues will guide children to predict the interesting animal appearing on the following page. This beautifully-illustrated book will keep children guessing! Also included is an easy-to-download e-book and educational activities. This short board book aims to teach children how to guess which animal will appear on the next page through clever clues and rhymes. It is a great primer to help your child learn different traits about polar bears, ladybugs, mice, and frogs. 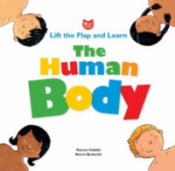 The book is very short, so I recommend it for young ones under the age of 4. It would serve as a great addition to a daycare classroom, or possibly a supplemental book to read when teaching your kids about animals and nature.